Within the first few months of purchasing this cookbook I had made around 50% of the recipes, and have since increased that to nearly 80%. 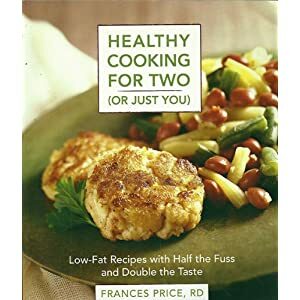 There were only two occasions where we felt that a dish shouldn't go on the 'repeat' list, which is a great record, especially as compared to the other 'cooking for two' books I have. Great results come with basic skills, and the focus is on fresh ingredients as opposed to canned or frozen. I love that this cookbook is focused on the recipes. There are two sections in the beginning with tips and techniques, and the occasional in-depth ingredient explanation fleshing out a recipe, but there is no space that's wasted that could better be devoted to recipes. Each entry is listed in column format, with a column for the measurements to serve 1, and a column for the measurements to serve 2. 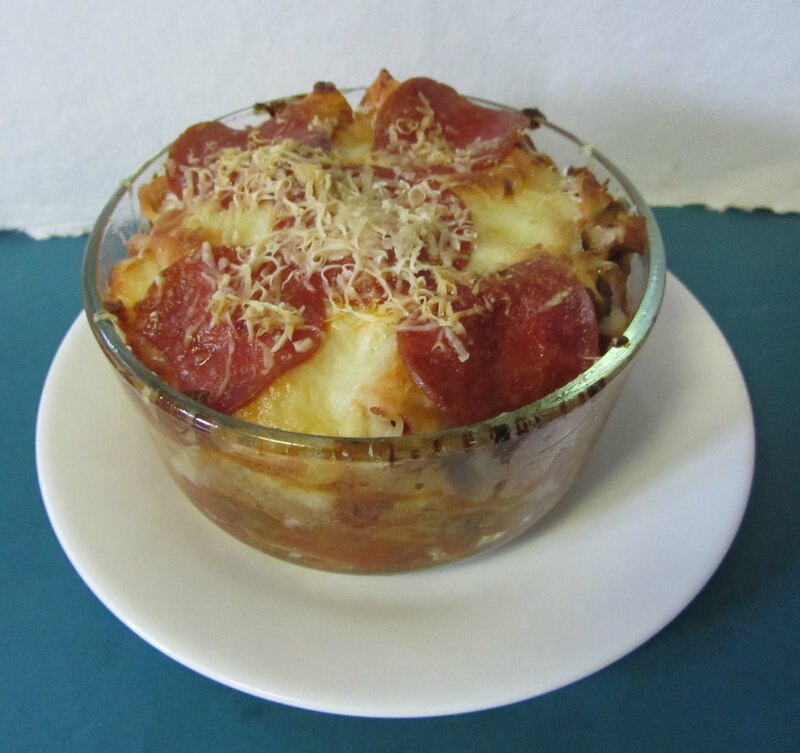 A few recipes have a column for 2 and a column for 4, but they are the exception. I never give cookbooks as gifts, because people have such different tastes and needs when cooking, but made an exception for this one. I bought a second copy for a friend and have considered buying copies for my sister and mom. All three households have two or fewer people and the variety of recipes would allow everyone to find dishes that satisfy them. The only photo in the book is the one on the cover, so for those who need pictures of the completed dish to guide or inspire them, that may be a problem. This is actually the cookbook that cured me of that stumbling block, and I'm a better cook for it. Basic nutritional information is included for each recipe.